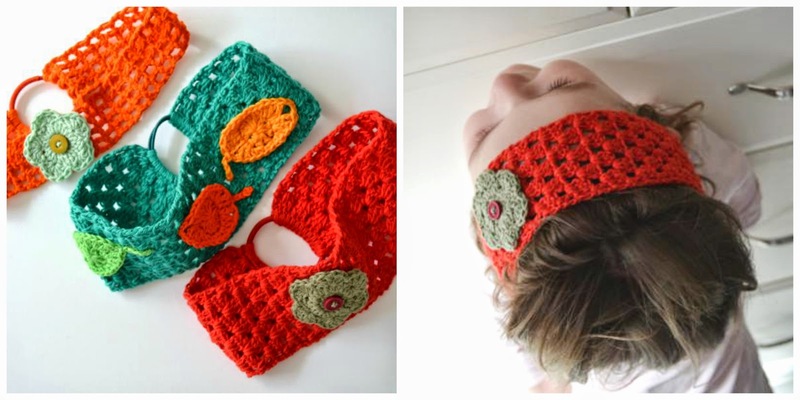 Since a long time I wanted to do crocheted headbands. And this week I've made for Carlota and for me. Today I show you the crocheted headbands that I've done for her. And I've done some autumn headbands, as you can see! I take flowers, leaves and autumn colors for themed. 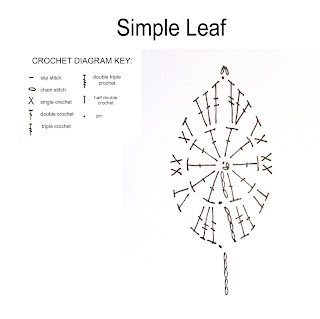 It is a fun and easy craft, a crocheted work for a few hours. And when you start one headband you will to make other! and she put the tape in his head, now one, now the other. 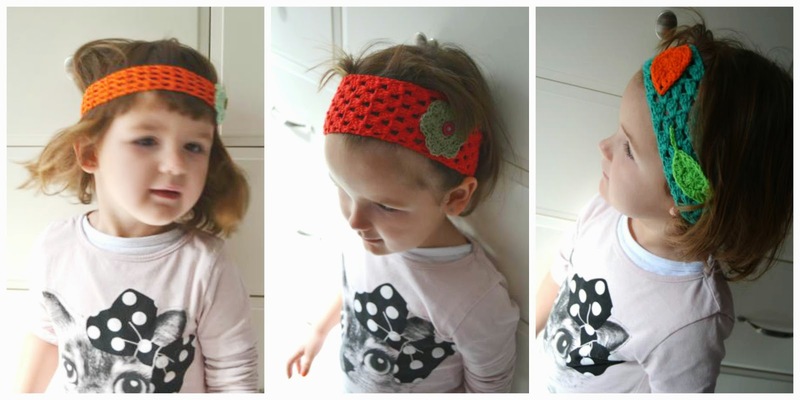 And she said me: " Mama, these headbands are very pretty!" at my own pace, as always! Well, I love to listen always ... I love the video too. Enjoy! Very soon I will show you more headbands! I have more desire to crochet! and for your sweet and kind comments! Heel leuke hoofdbanden. Carlota staat er prachtig mee. Bona idea Cristina!! Tot i que de tardor amb molt color! !